Coming from a SOLD OUT Manila Conference last January 2018, Planetshakers Conference is set to visit Manila again this coming January 2019! Planetshakers is a movement that was birthed out of a personal encounter with God with the mandate to empower generations to win generations. The heart of Planetshakers is to create an environment where others can have the same personal encounter with God through extravagant worship and impassioned preaching of God’s word. Planetshakers Conference Manila is an opportunity for you to join Pastors Russell & Sam Evans and the Planetshakers band for a powerful time of praise, worship and encounter. Why not seek Him with us and receive from Him more than you ever have. He is a good God and rewards those who diligently seek Him! 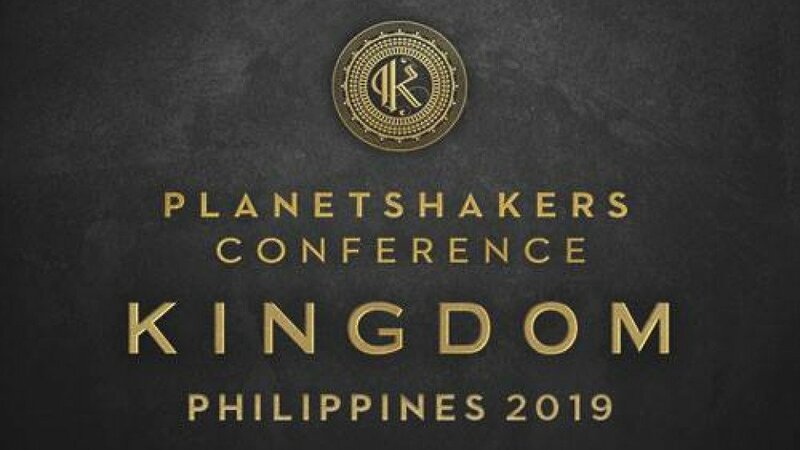 Planetshakers Conference "KINGDOM" Manila 2019 will be held at Smart Araneta Coliseum, on 19th January 2019. Get your tickets TODAY!